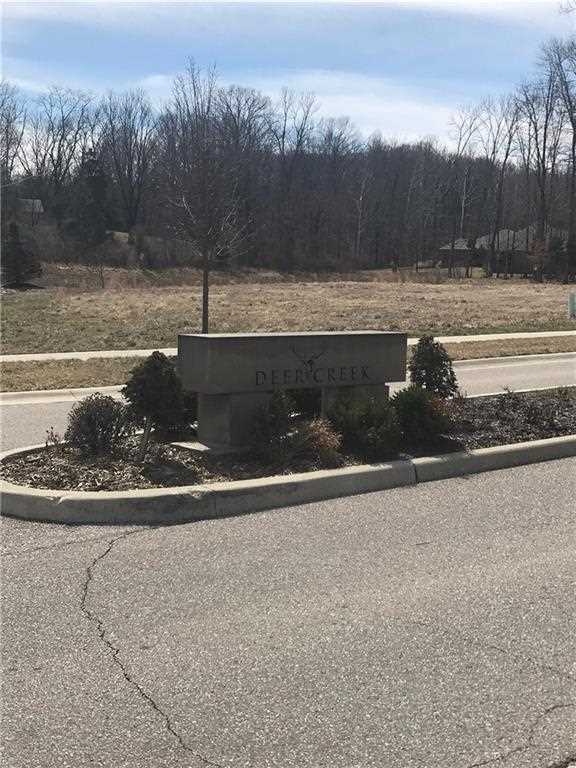 Welcome to Deer Creek Subdivision! A prestigious custom built neighborhood on the west side of Columbus. This neighborhood features gorgeous rolling topography and large lots - some with walk out capabilities. City utilities as well as natural gas is available. Home plans are subject to design review approval. This lot has walk out basement potential. Southside Elementary School, Central Middle School and Columbus North High School. Price has not changed since being added to the site on 4/25/2018. Directions: Goeller Road, turn left onto Terrace Lake Road, Deer Creek Subdivision is on the right. This lot is at the end of Brookfield Drive and on the left. I was searching for a Property and found this listing (MLS #21551750). 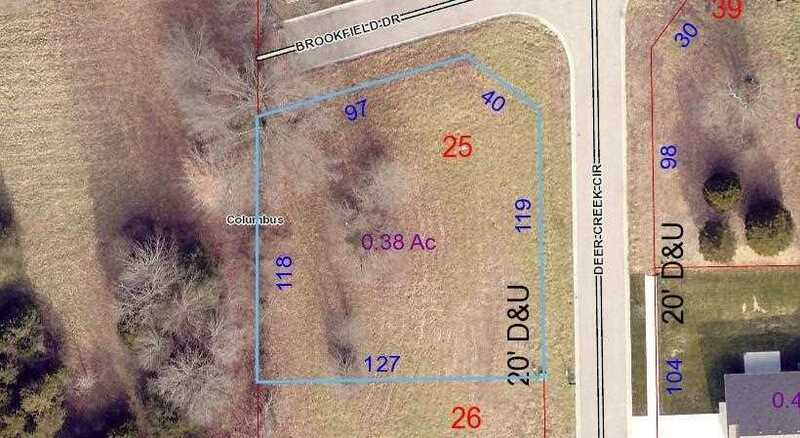 I would like to schedule a showing for 2083 Deer Creek Circle Columbus, IN 47201. Thank you! Listing provided courtesy of F.C. Tucker Scott Lynch Group. I was searching for a Property and found this listing (MLS #21551750). Please send me more information regarding 2083 Deer Creek Circle Columbus, IN 47201. Thank you! Home for sale at 2083 Deer Creek Circle Columbus, IN 47201 with the MLS 21551750 on FCTLynchGroup.com. The home at 2083 Deer Creek Circle Columbus, IN 47201 is currently for sale and features 0 bedrooms, 0 bathrooms, 0 sq. ft. of living space, and is listed for sale at $84,900. You can search Indianapolis area properties for a home, a house, a condo, or a patio home to find real estate in Indianapolis, IN. You are viewing the official Indianapolis MLS listing details of the home for sale at 2083 Deer Creek Circle Columbus, IN 47201 which is MLS # 21551750. The home has been listed on this site for 362 days and is found in the Deer Creek neighborhood.